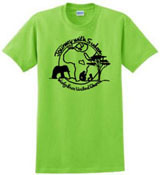 Wesley-Knox supports the work of Canadian Aid for Southern Sudan (CASS). 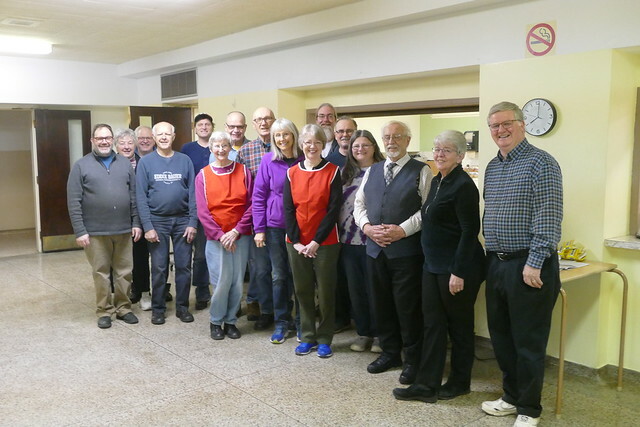 A word about CASS: Glen Pearson and Jane Roy, co-founders of CASS, who are members of Wesley-Knox, have helped educate the congregation and others across Canada about the plight of the Sudanese people. Among CASS’s successes: helping to eliminate slavery and the use of child soldiers, assisting the victims of land mines, digging wells, helping to establish goat herds and small businesses, and building a school. Wesley-Knox has supported CASS for many years by providing a venue for its fundraising concerts and by fundraising within the congregation. Several members of our congregation have also gone on their annual mission trip to South Sudan. 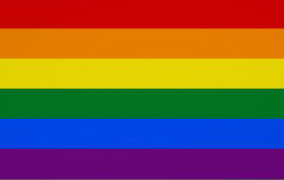 For more information about the important work of CASS, visit their website here. 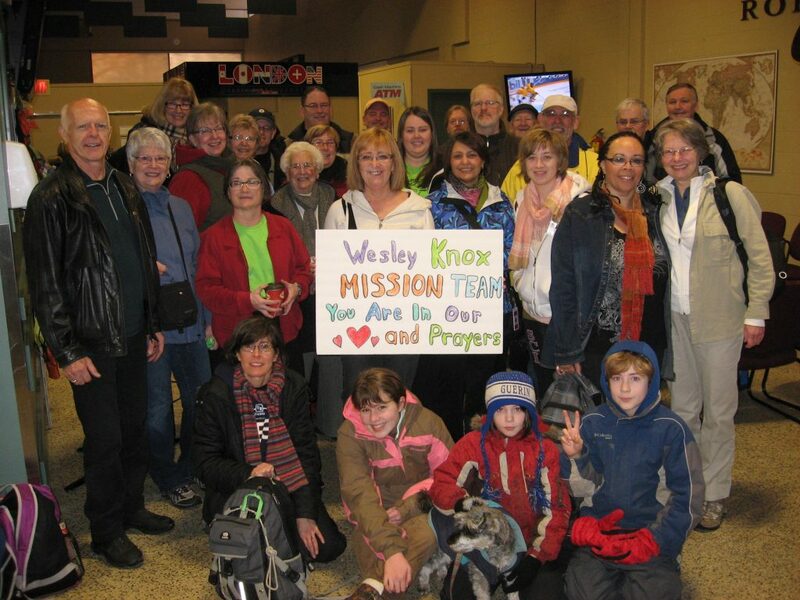 As many of you might remember, a group of six individuals from Wesley-Knox successfully sponsored a family from Syria. Much time has passed, many skills have been learned, many steps in the settlement process have been completed and support is ongoing. Since the Shalash family’s arrival to London Ontario in October 2016 much progress has been made thanks to the diligent efforts from each member of this amazing family from Syria. Nawal, our amazing mom is now enrolled in the Developmental Service Worker program at Fanshawe College. Nawal is expecting her second child in August 2019. Samer, our very supportive and hard-working dad is working part-time at Kumon and he is finishing his placement in the ESL program at Wheable. Mimi, our lovely little girl who you see on Sunday mornings with the other children in the Sunday School Program will start school in September 2019. Our family continues to make adjustments as they gently settle into ‘real life’ in Canada and become active participants in all aspects of Canadian life including community life at Wesley-Knox Church. Each of them as individuals walk in faith with trust in God. Each day is a new day and each challenge or joy is faced with dignity and an open mind. As a faith community we continue to support, love and encourage Nawal, Samer and Mimi in their life’s journey together.